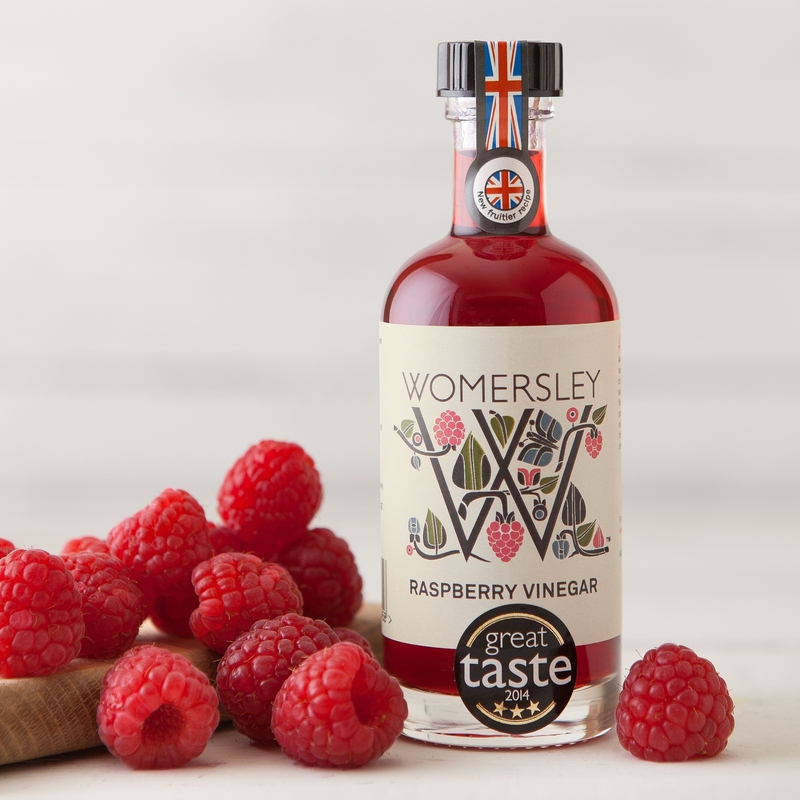 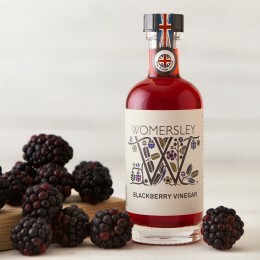 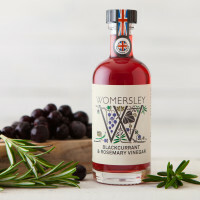 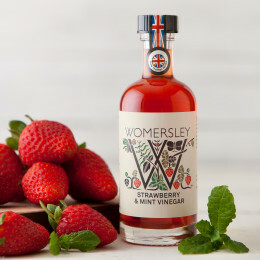 Awarded Gold*** in the Great Taste Awards 2014, our famous raspberry vinegar adds a crisp,fresh finish to any salad. Complementing all flavours, mix a dash in sparkling wine or drizzle over Yorkshire puddings for the ultimate Sunday roast dinner. 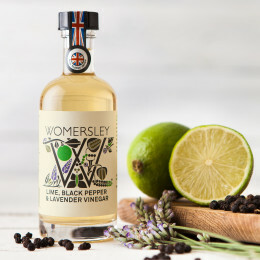 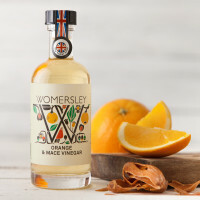 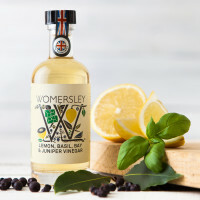 And for the ultimate salad dressing, blend with a fine British Rapeseed Oil. Spirit vinegar, Sugar, Raspberries (33%).